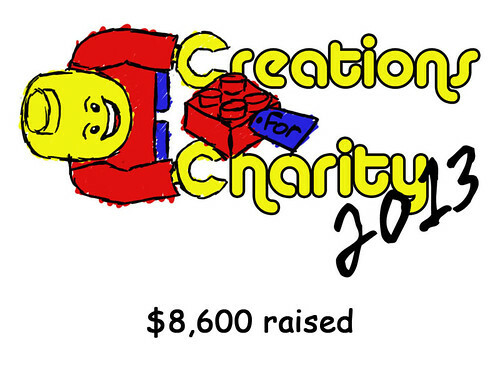 Thanks to the generosity of the Lego community, we have raised $8,600 for this year’s Creations for Charity. Here is a list of the items sold this year. Please come back for photos of the donations to be posted before Christmas. Happy Holidays everyone!